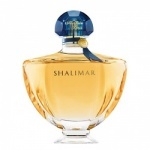 In Guerlain Eau de Shalimar the freshness of the Shalimar top note is enhanced and heightened with citrus notes in a vibrant, succulent harmony of lime, bergamot and orange, which creates an impression of intense freshness. 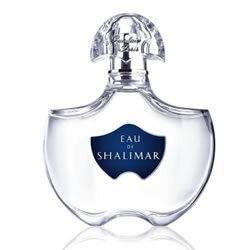 Their sparkling accents linger in the heart before giving way to majestic vanilla, enriched with a bouquet of rose and jasmine. 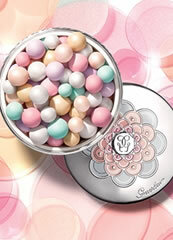 Unfortuantely, this Guerlain perfume is discontinued. 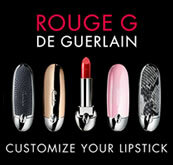 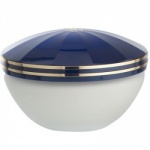 We would recommend trying Guerlain L'Heure Bleue EDT or Guerlain L'Instant EDT?